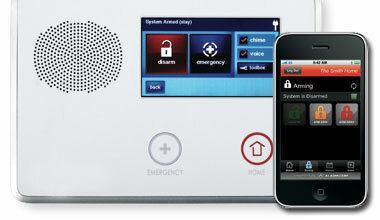 Alpha Protection alarm and intrusion detection systems are more reliable and robust than phone company alarm systems. Licensed Central Station Monitoring ensures professional Emergency Response for alarms or fire. 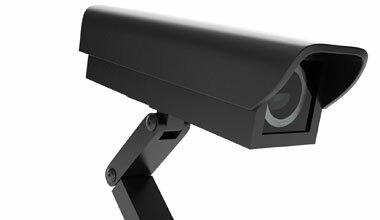 Keep an eye on your home and valuables with your own home camera system from Alpha Protection. 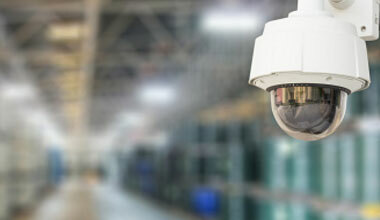 Alpha Protection understands that security services for your business is an essential need. Alpha Protection is locally owned and operated in New Orleans, Louisiana. We provide our clients with excellent technology, services and automation. Our Alpha Protection specialists are expertly trained in professional installation and support. We are the local choice for professional alarms and security service. Serving businesses and homes in the Greater New Orleans and the North Shore with a personal on-site experience. Alpha Protection is available locally for all your technology support and service needs. Sleep safe and sound with the knowledge that Alpha Protection is working hard to secure your home or business. © 2019 Alpha Protection. All Rights Reserved.